My 2012 | Teefa Says.. It's the last day of 2012 and i was like "Where the hell did the year go?". -started the new year as newlyweds on honeymoon. Hanimun kat Langkawi je pon but it's precious! Head in the cloud to finally call him my husband. 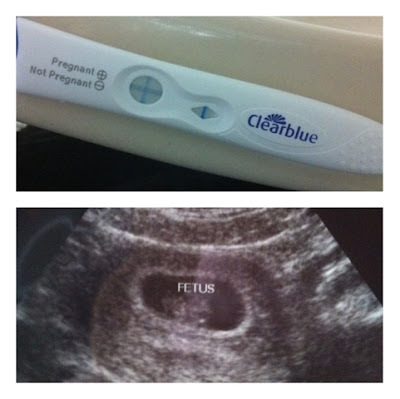 -on the morning of 23/2/12, we found out i was pregnant. It was a happy-but-OMG-are-we-ready-to-be-parents? feeling. -went to Evanasence concert that night and for the first time, tak melompat kat concert kahkahkah. In fact i kept covering my tummy supaya baby dalam perot tak dengar lagu2 tak berpaedah ni. Konon lah khennn? 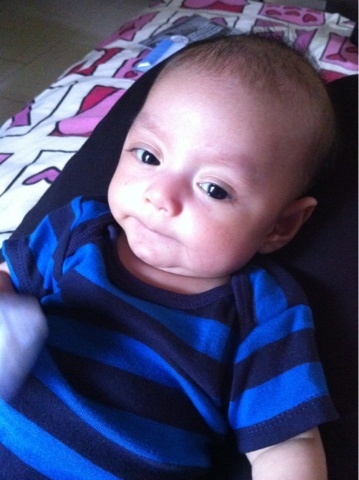 -on the 8th week of pregnancy i was hospitalized for what we thought was dengue fever. I had rashes all over my body with fever at the temperature of 40celcius. I was so scared, afraid to lose my baby. Turned out it was viral fever and Alhamdulillah the little one was ok.
-two weeks after i found out i was pregnant, As also found out she's pregnant and we have the same EDD!! 2 bulan pastu, Chuna lak found out she's pregnant! 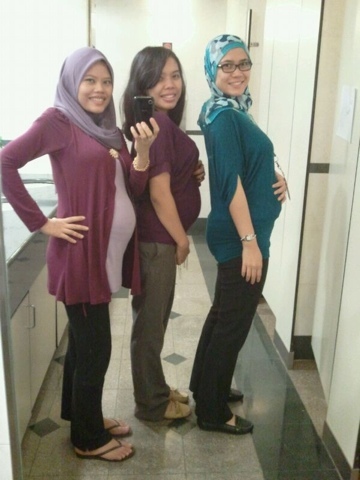 It's exciting to be pregnant along with your close friends. We (especially As & i.. Maybe because of our same-age pregnancy) share the joy and pains of pregnancy together. Layan je bila each other ada cravings makan apa-apa. -went to Phuket for a vacation with my best friends and husband (dia sakit time tu tapi degil gak nak gi). Was nice to be with loved ones and soaked in the sun, sea and sand. -finally really get to be in a team where i did the geological part and learn how to build a static model. 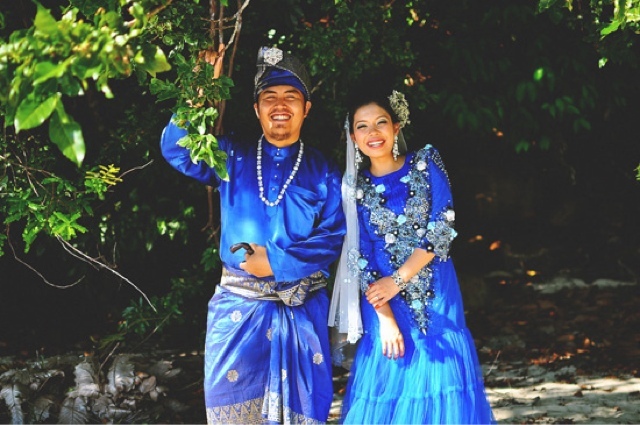 -first time celebrating Aidilfitri as husband and wife! 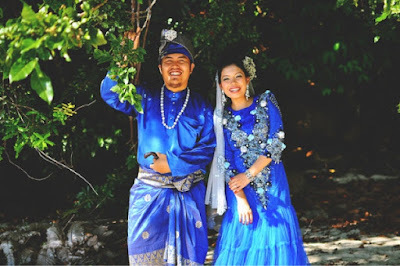 First time jugak ikot in laws ke Sibu and Matu beraya kat kampong FIL. 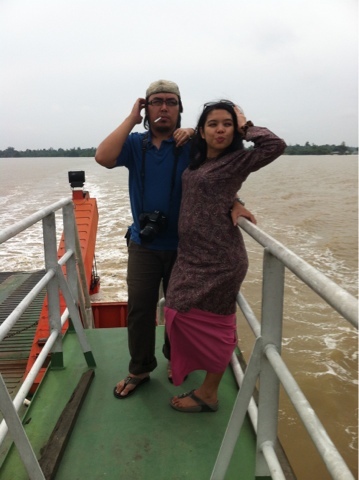 8 hours trip from Kuching to Sibu, another 2 hours trip to Matu and i was 6 mths preggo. Penat tapi best wooo. I even learnt some Melanau words! -gave birth to my precious baby boy through an emergency c-section. It was one hell of an experience. Reminding me that Allah is the best planner. -my husband got a job offer he's been aiming for at an airlines company. It makes me happy seeing him happy with his new job. As for me, of course im happy for the free and discounted air tickets muahaha! Second honeymoon and besties vacay! Roadtrip to Sibu. Merentas sungai naik feri hokay..
My girls in crime. Nakal sama-sama. Kawen lebih kurang sama. Pregnant sama-sama. Beranak sama-sama. That's all i can gather from the top of my head. Wishing all of you a happy, fulfilling and blessed 2013!